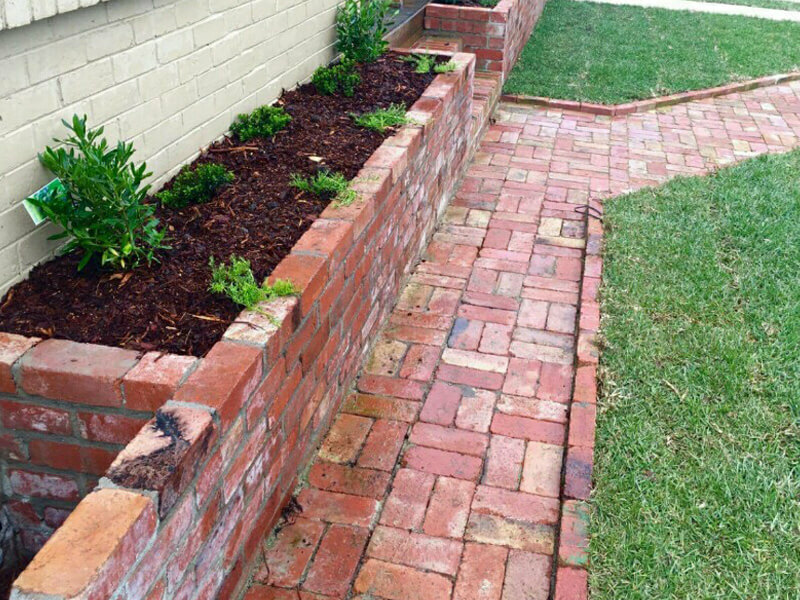 Does your garden need a makeover? It is so easy to update your outside areas with new planter boxes, fresh plants and flowers, and it can make such a big difference to the look and feel of your gardens. 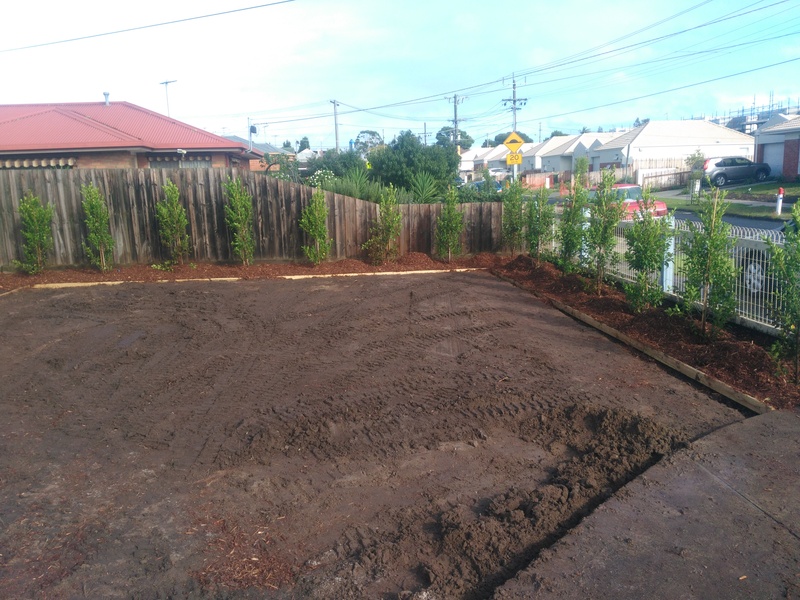 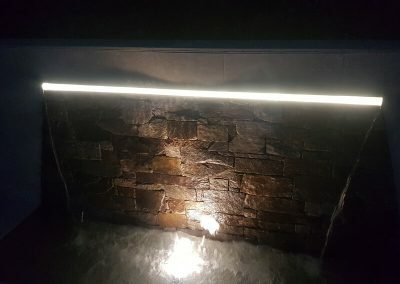 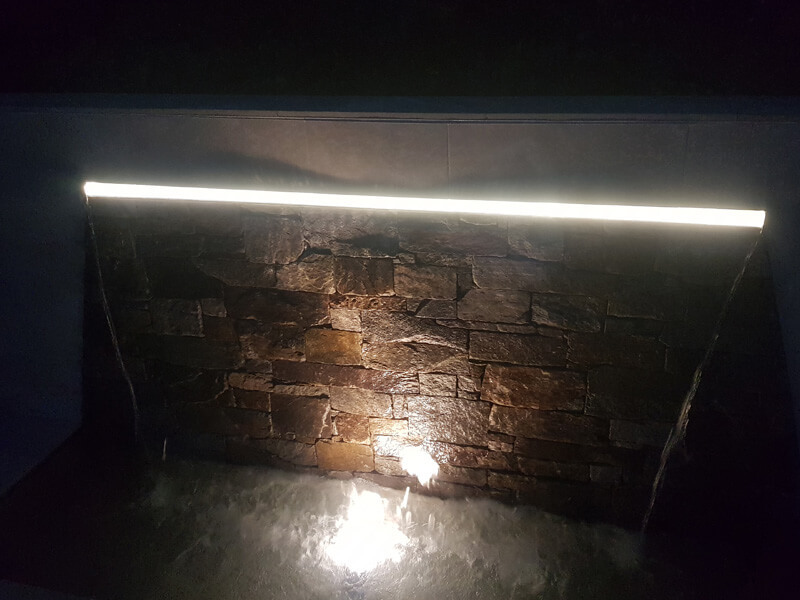 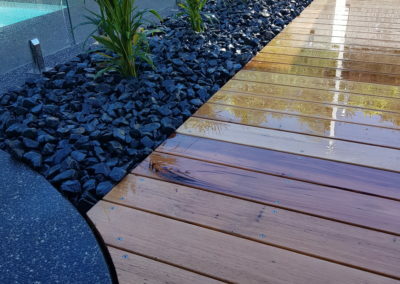 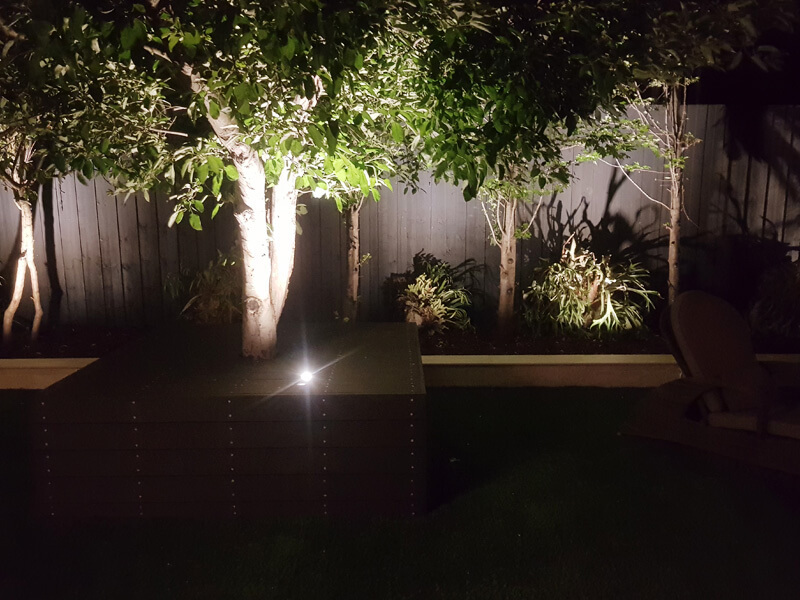 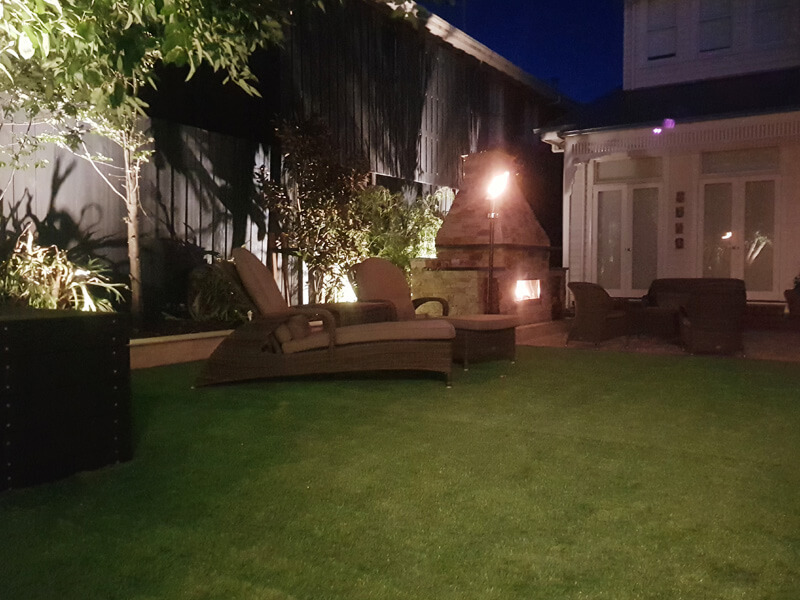 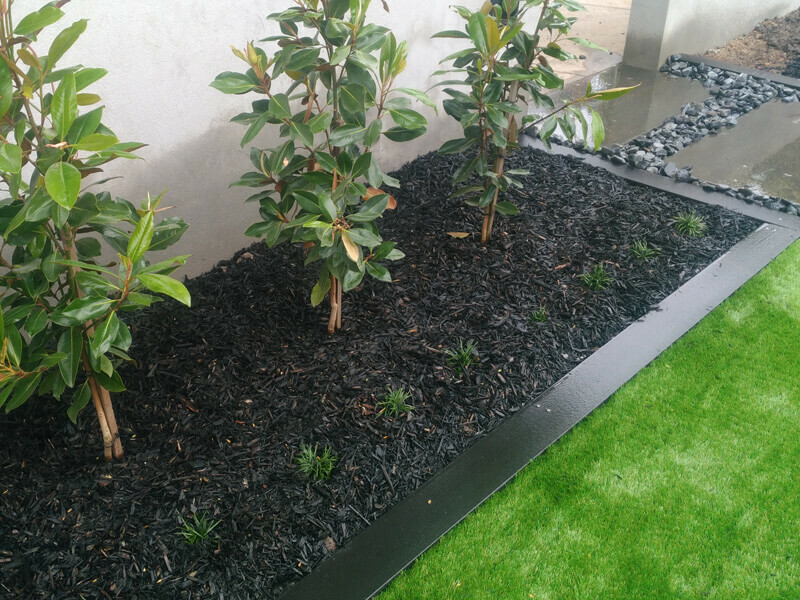 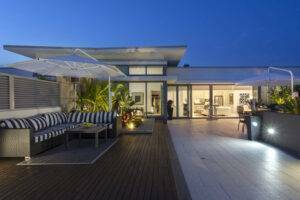 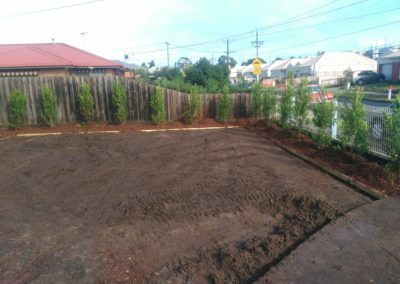 With more than 10 years’ experience designing outside spaces for home owners and commercial properties in Geelong, our team of professional landscapers can redesign your garden to suit your needs and your budget. 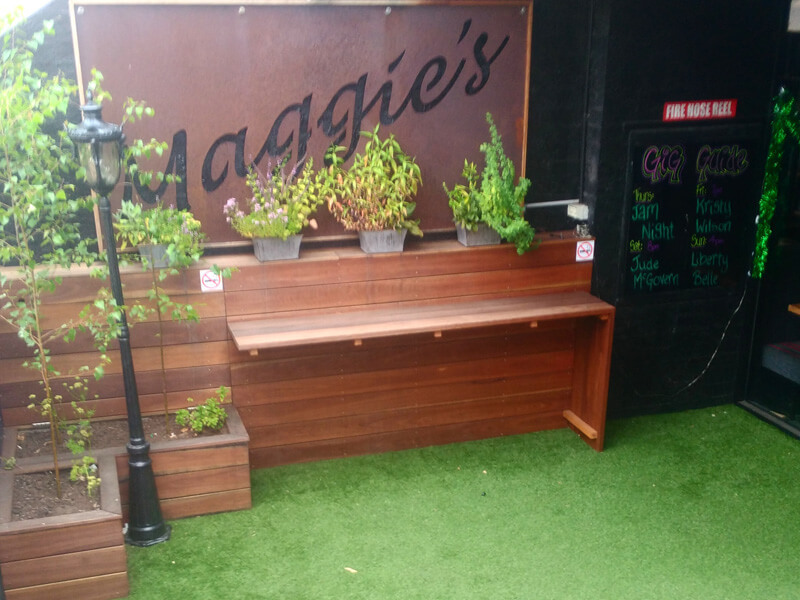 A planter box or flower box can not only look aesthetically pleasing, but there are a number of added benefits from using them in your garden. 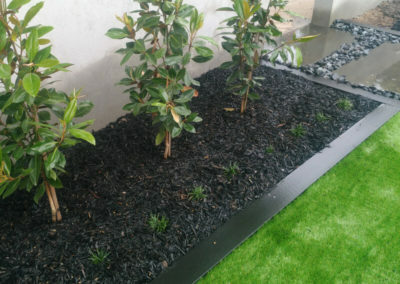 Meet the needs of your plants: You can provide a diverse range of micro environments for a variety of different plants with a selection of planter boxes. 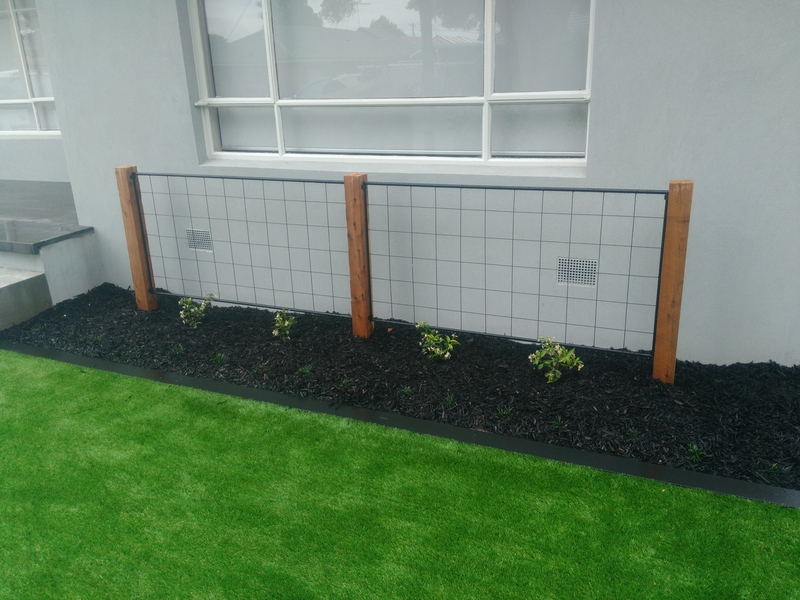 Easier access for everyone: Planter boxes can be built at an easily accessible height, making it much more comfortable for the elderly and people with mobility problems to enjoy their gardens. 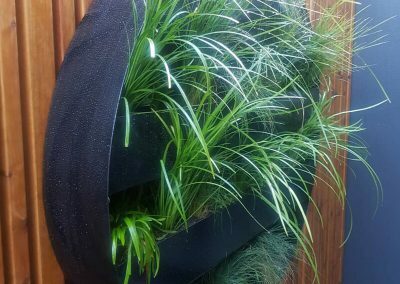 Better weed and pest control: Planter boxes increase your visibility and make it easier to keep your plants free of pests and weeds. 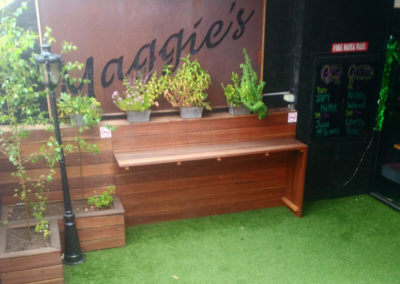 There is a large variety of planter boxes available in Geelong and we can also custom design your boxes, so that they complement your outdoor areas. 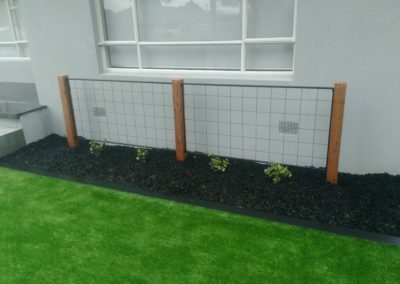 Don’t forget that any of these flower boxes can be rendered with cladding to match your home façade. 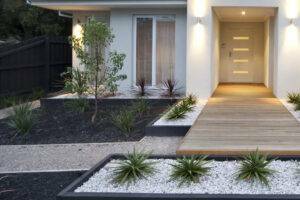 Concrete flower boxes: These heavy concrete planter boxes are ideal for plants with large or aggressive root systems that can break weaker flower boxes. 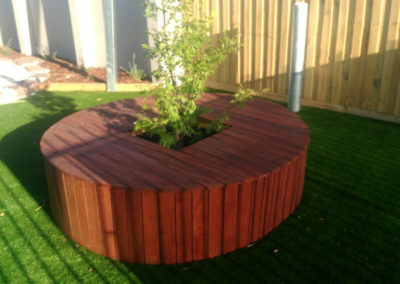 Wooden planter boxes: Timber or wooden planter boxes can look stunning in your garden – just imagine a long railway sleeper planter box filled with flowering plants! 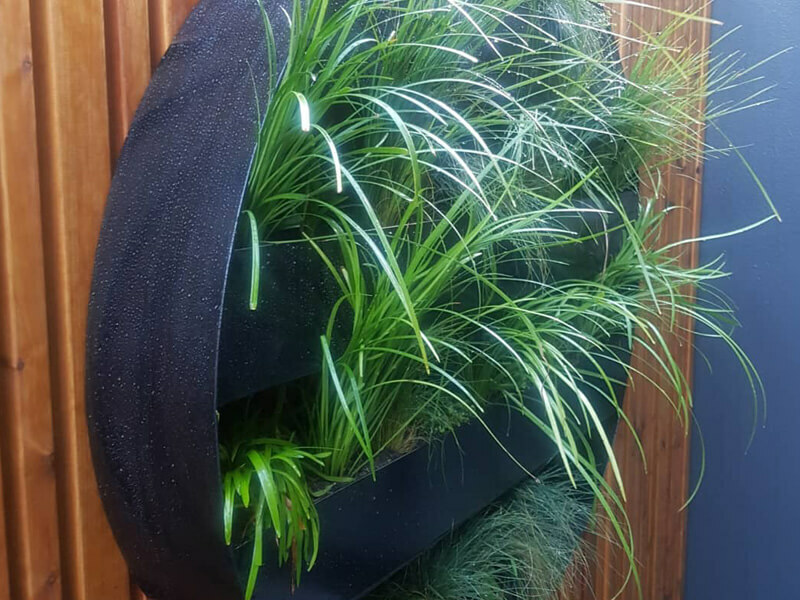 Metal planter boxes: For a modern look to your outside spaces, consider metal planter boxes or for a more country look, a rustic steel planter box looks fabulous. 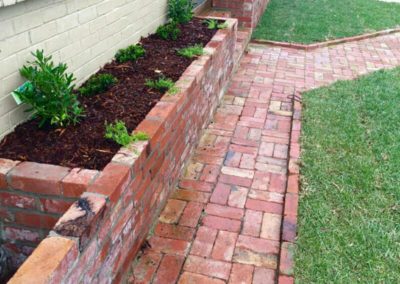 If you have a small backyard, setting your flower boxes on pavers is a good way to increase the area of your garden plantings, whilst still keeping a sizeable patio area for entertaining. 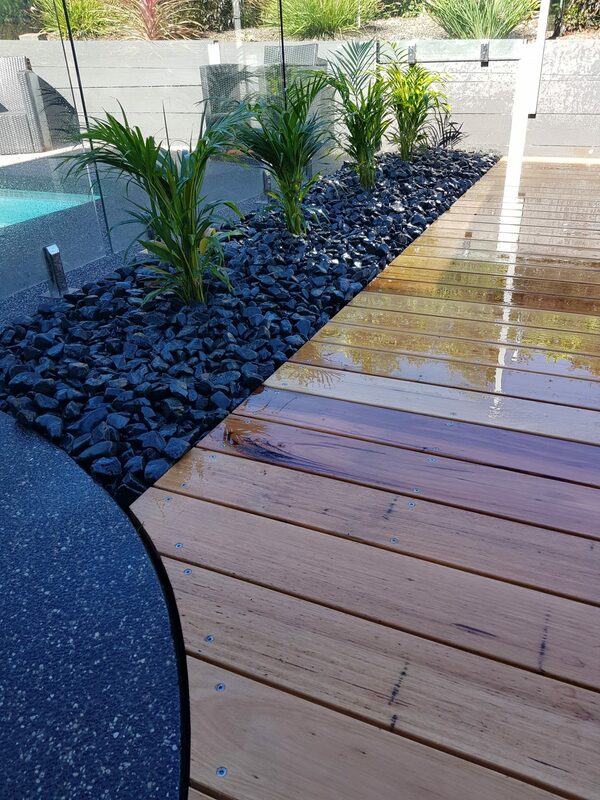 To discuss how planter boxes can improve the look, feel and practicality of your outdoor spaces in Geelong, call us on 0415 345 439 to discuss your needs.